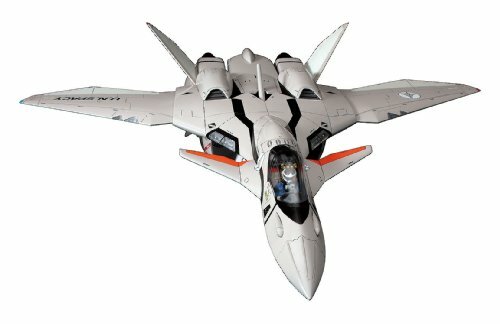 Alto's custom VF-25F Messiah Valkyrie makes its debut in kit form with the release of this exceptionally detailed snap-fit plastic model kit! 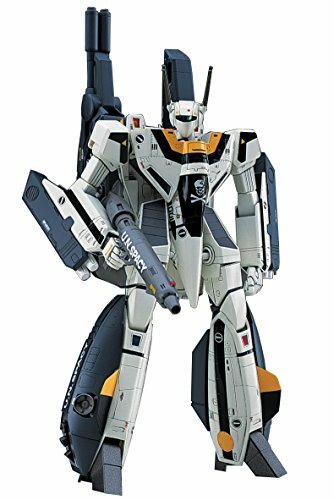 Served up in style by Bandai, this top-quality offering comes molded in color with all its intricate mechanical parts, cockpit, and panel lines reproduced in sharp detail. 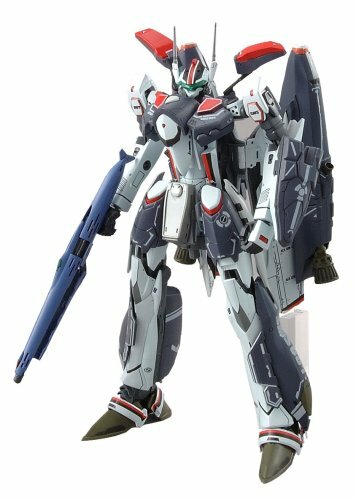 Fully transformable between its Fighter, Gerwalk, and Battroid modes, the Valkyrie can smoothly switch from any one of its three modes with the use of metal shafts in the wings and nose. 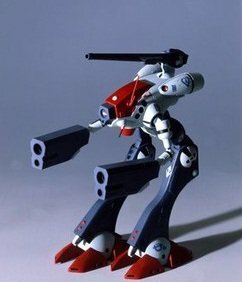 Its signature gunpod can slide open, and its knife can be stored in its shield. An unpainted in-scale Alto pilot figure in a sitting pose, molded in gray and designed to be placed in the cockpit, is included along with waterslide decals and marking stickers. Impressive! 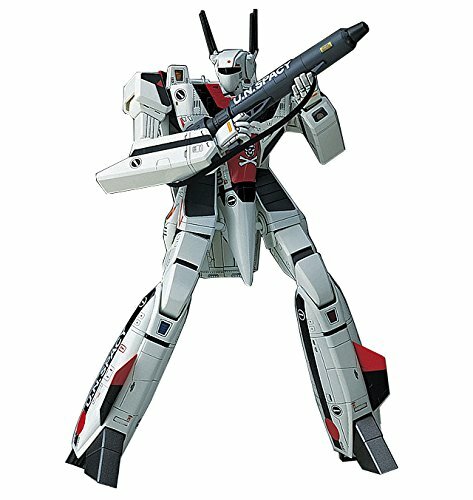 [product details] Battroid aircraft of popularity that appeared to "Do You Remember Love " Macross The Movie, VF-1S the "Strike Valkyrie" kit in the form. kit parts into new as new mold parts (Maurer gun) double barreled beam cannon is equipped with booster pod tip on the back right side. movable by poly parts use, base has become clear parts sensor. decal set of two of Ichijyo Skull and platoon captain Roy Focker. personal color chest is molded yellow color. package illustration is in charge of Tenjin Hidetaka. 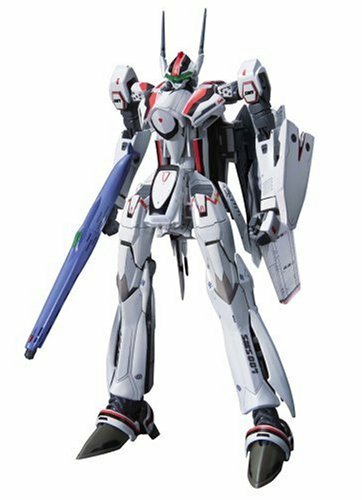 Fully transformable between its Fighter, Gerwalk, and Battroid modes. 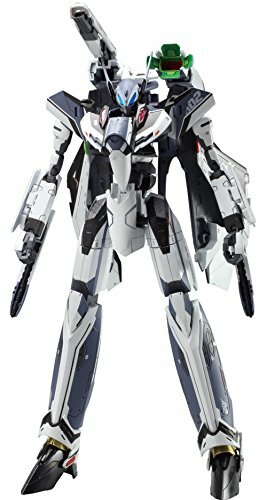 The Valkyrie can smoothly switch from any one of its three modes with the use of metal shafts in the wings and nose. 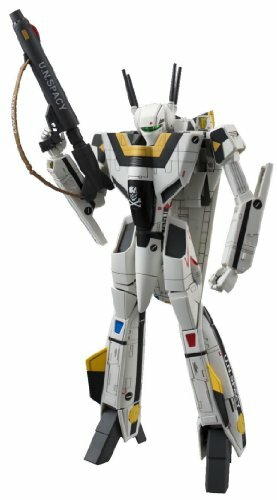 It's signature gun pod can slide open, and it's knife can be stored in its shield. From Max Factory. 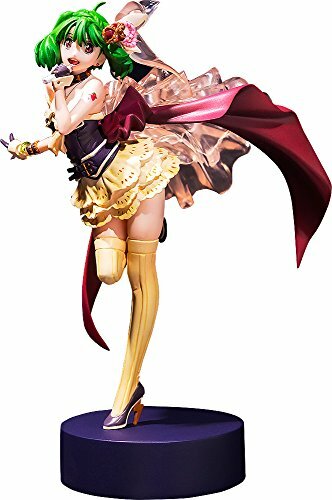 The super-dimensional Cinderella from 'Macross Frontier the Movie: The Wings of Goodbye' is joining the minimum factory series - Ranka Lee! 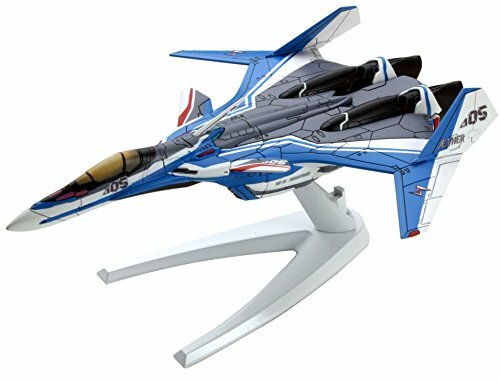 The plastic model kit features her 'Wish of Valkyrie' outfit from the final stage in the movie, and features six different cast colors as well as decals for her eyes, the tattoo on her left shoulder as well as her necklace! The 1/20th scale kit captures the energetic Ranko for fans to enjoy building with their own two hands!